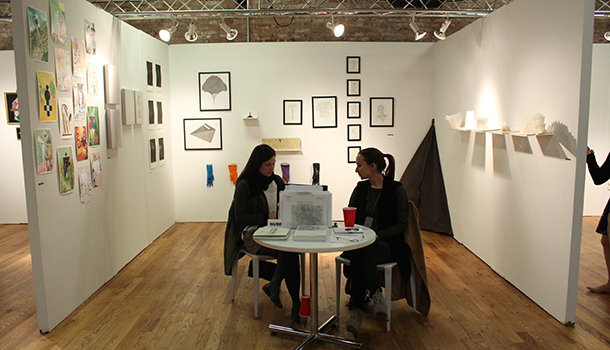 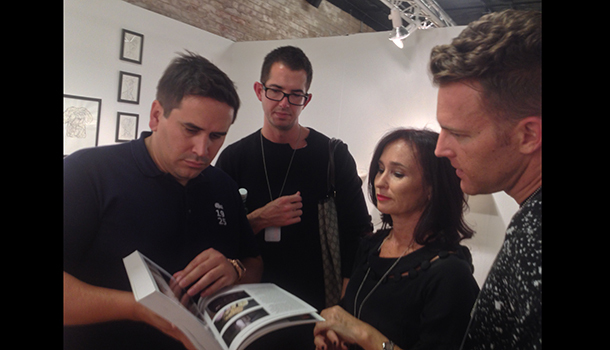 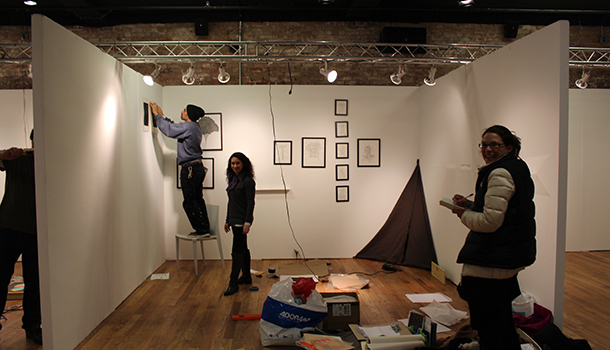 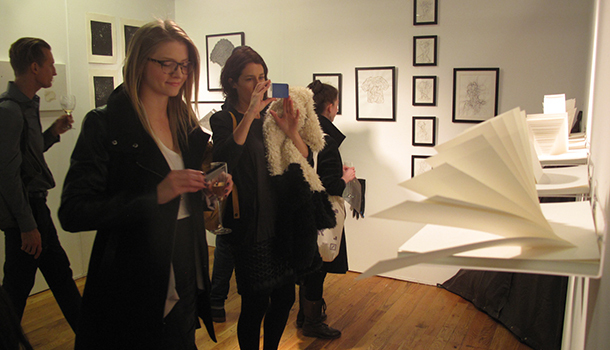 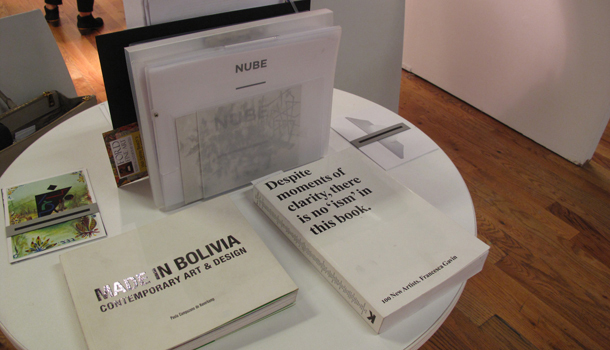 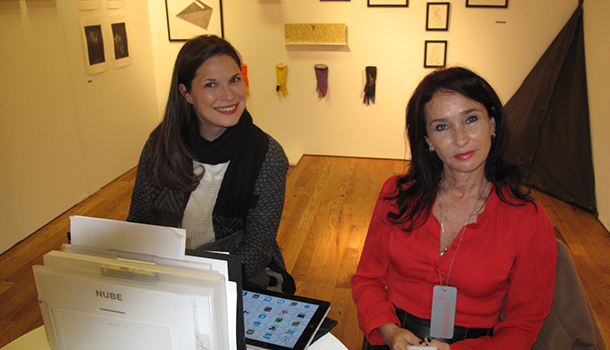 NUBE Gallery features works of four artists, three Bolivian and one Argentinian, at PINTA NY 2013 NEXT. 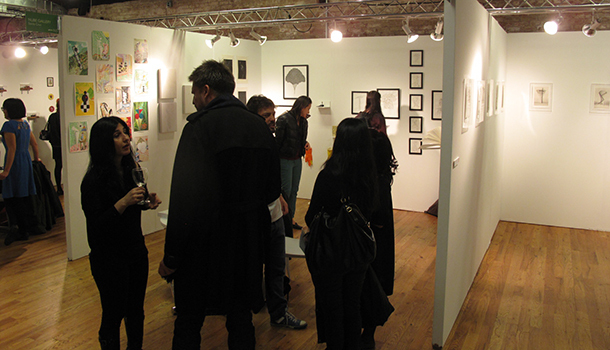 The selection of artists and their works is based on the idea of “expanded geometry”/ “geometría expandida”: Paper sculptures by Liliana Zapata (Bolivia), animal skins from Andrés Bedoya (Bolivia), colorful drawings on paper by Adriana Minoliti (Argentina) along with objects and drawings from Douglas Rodrigo Rada (Bolivia). 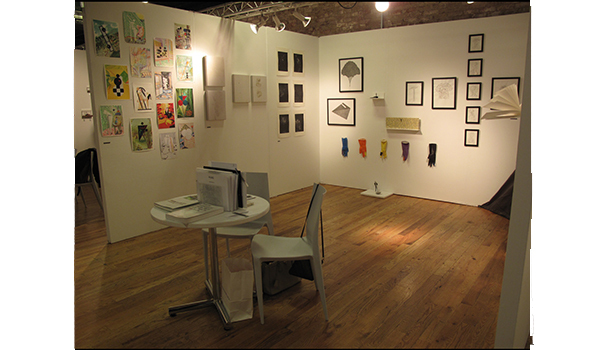 The art works coincide with the purpose to create dialogues from shapes, forms, geometry and multiple layers of “skins” that shape a universe of contemporary art and it´s various possibilities today.